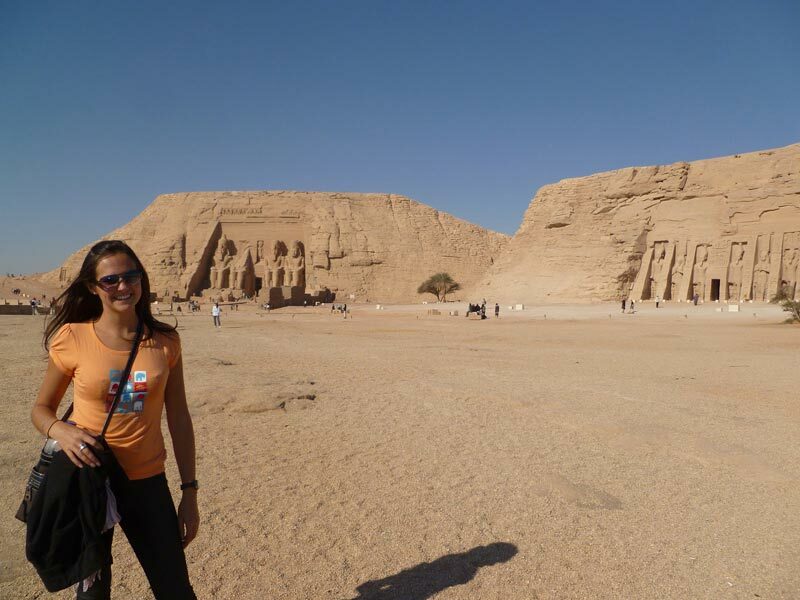 Your Magical Day Trip To Abu Simbel Temple. 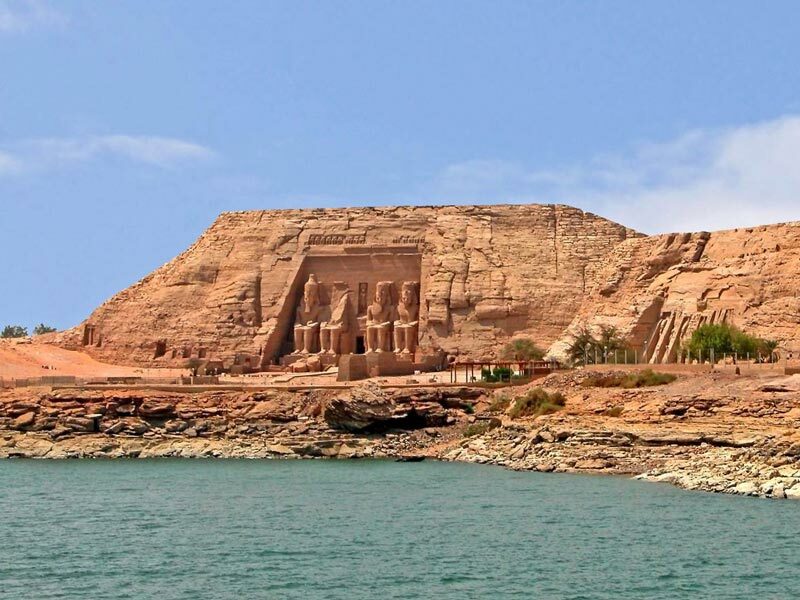 Upon arrival, our tour guide will Explain to you some Facts about this archaeological site, in addition to these pieces of information, "The Two Temples of Abu Simbel" are located in the south of Egypt on the West Bank of Lake Nasser about 290 km Southwest of the Nubian city of Aswan. It is part of the UNESCO World Heritage Sites for its history and glory. 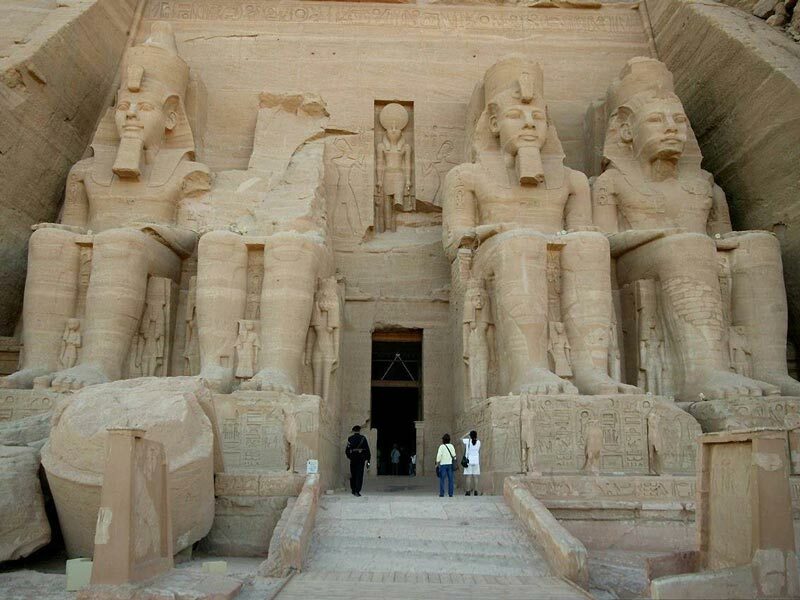 This archaeological site consists of two temples one is called the great Abu Simbel or The Sun Temple and belong to the great pharaoh King Ramses II and the other belongs to his wife (Queen Nefertari) and also Called (Temple of Hathor). The statues of the king and his Wife surround The smaller forms of princes, princesses and six columns. 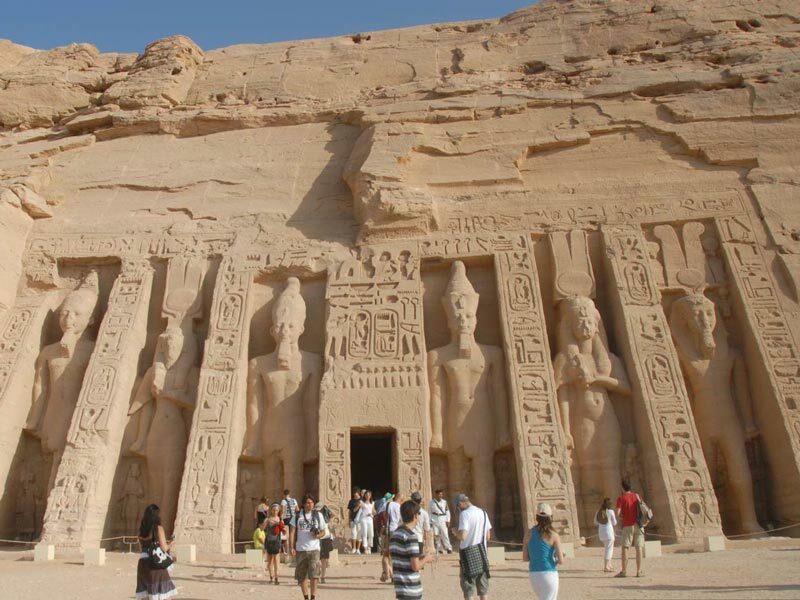 The inscriptions on the walls depict Nefertari in front of "Hathor" and portray (King Ramses) as a victor. 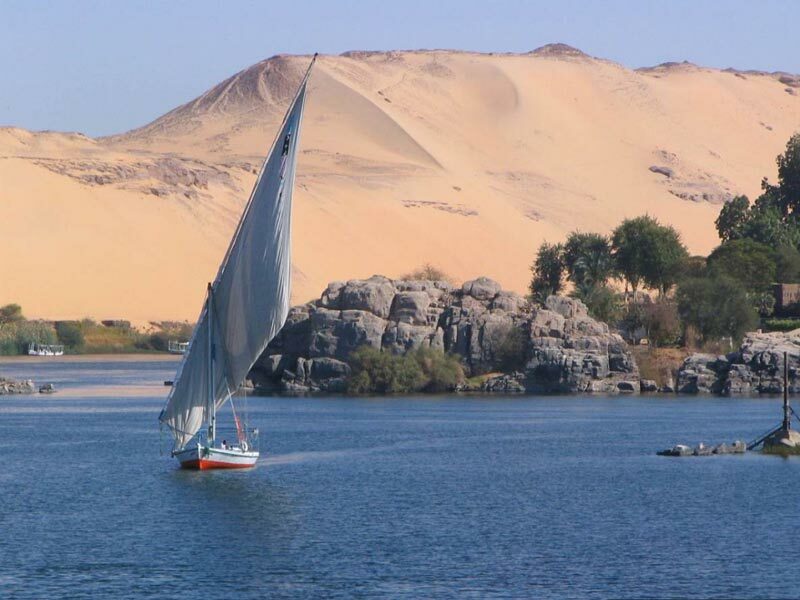 Finally, end your day trip from Aswan to Abu Simbel by car by transferring you back to your hotel or Nile Cruise in Aswan.